SPACE-JAK™ is the latest addition to the industry-leading HEATAINER® line that utilizes next-generation PTFE-coated fiberglass, providing better durability, heat-reflectivity and aesthetics for the best form, fit and function in the industry. SPACE-JAK’s™ silver-coating increases the cover’s performance and longevity. 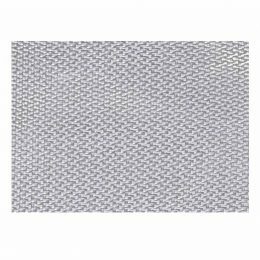 This unique coating enhances the insulating properties of the inner and outer jackets by improving heat reflectivity, durability, and aesthetics. The SPACE-JAK™ manufactured by Advance Thermal Corp. is the newest HEATAINER® insulation product which is easier to remove and replace whether inspecting or servicing pipe fittings, gages, and valves. 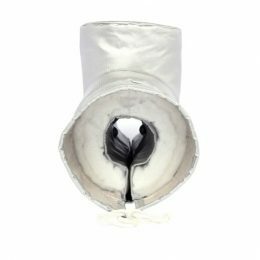 Every HEATAINER® product uses an exclusive PTFE jacket coating that is chemically-inert, ensuring the insulation cover lasts, even in difficult environmental conditions. 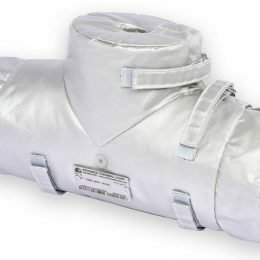 “Advance Thermal Corp. is the first company to bring SPACE-JAK™, the next generation of HEATAINER® removable insulation systems, to our customers,” said Joe Pirogovsky, President. The insulation system is customizable to any mechanical equipment requiring frequent inspection and maintenance. 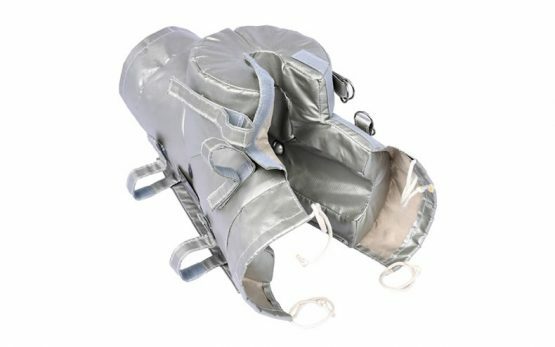 SPACE-JAK™increases heat reflectivity and improves insulation performance and extends the linespace through water and corrosive resistant coated fabric. 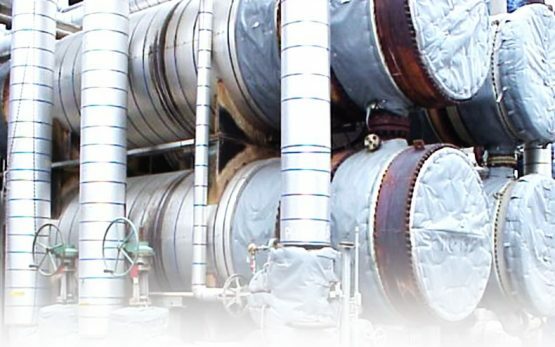 As with all Advance Thermal Corp.’s removable insulation systems, SPACE-JAK™ leverages in-house design and engineering and can operate in conditions reaching as high as 550F.